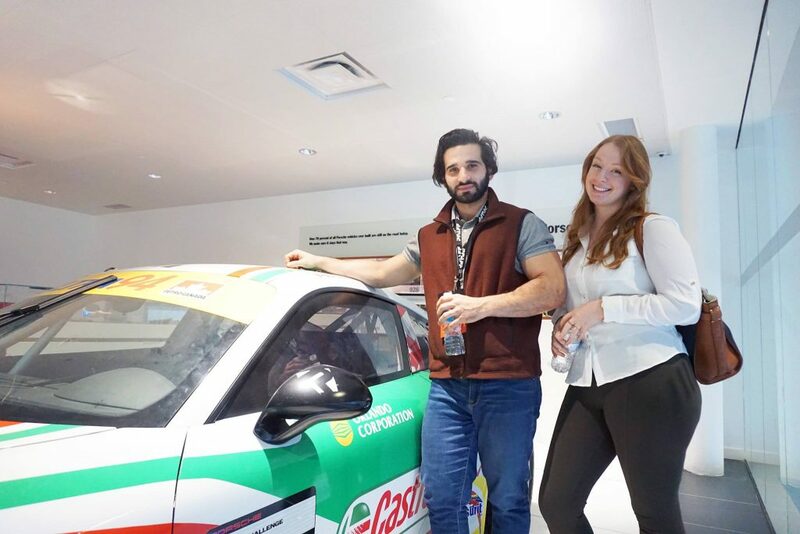 Last weekend, Canada’s top 16 fastest drivers met up for an awesome pre-tournament meet at Pfaff Porsche and then raced wheel-to-wheel for $25,000, exclusive automotive prizing, and the Canadian Championship title the very next day. An exciting weekend to say the least! 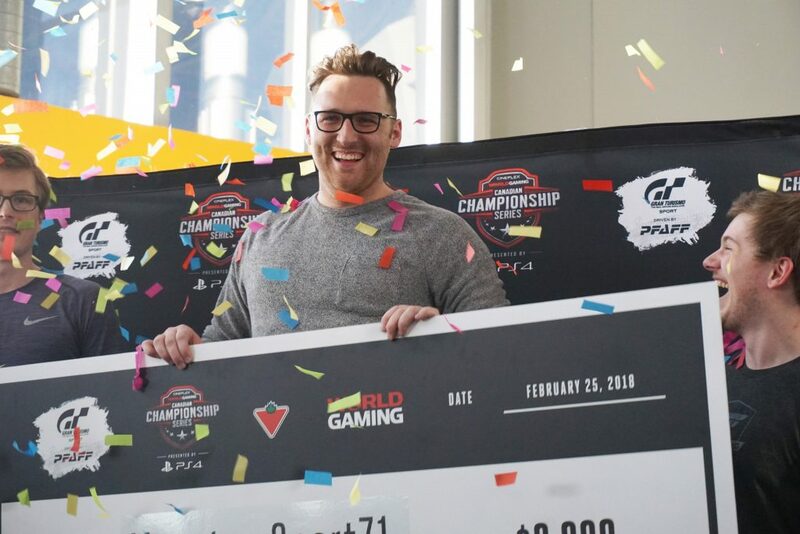 It all started on January 13th with online qualifier time trials. Drivers raced on one of the four designed tracks using Gran Turismo Sport’s Lap Attack mode and submitted their best lap times. 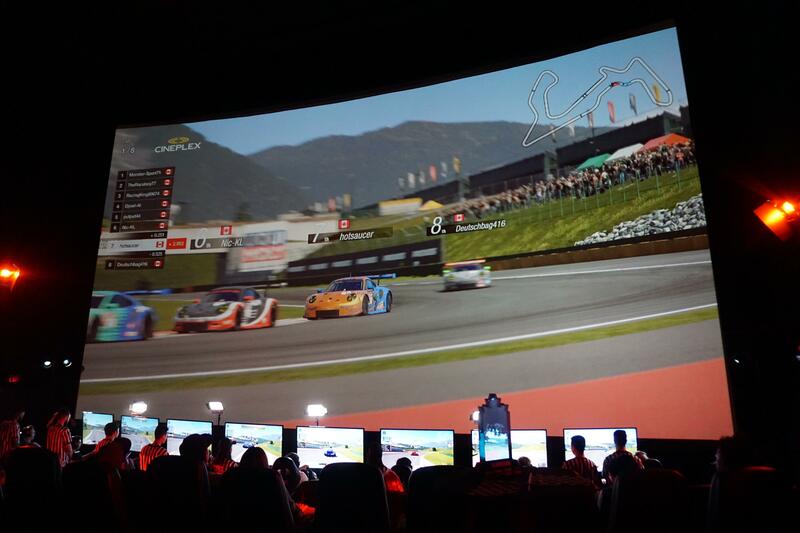 The 10 fastest Drivers from each of the four pre-selected tracks will qualify for the Race of Champions Qualifier. 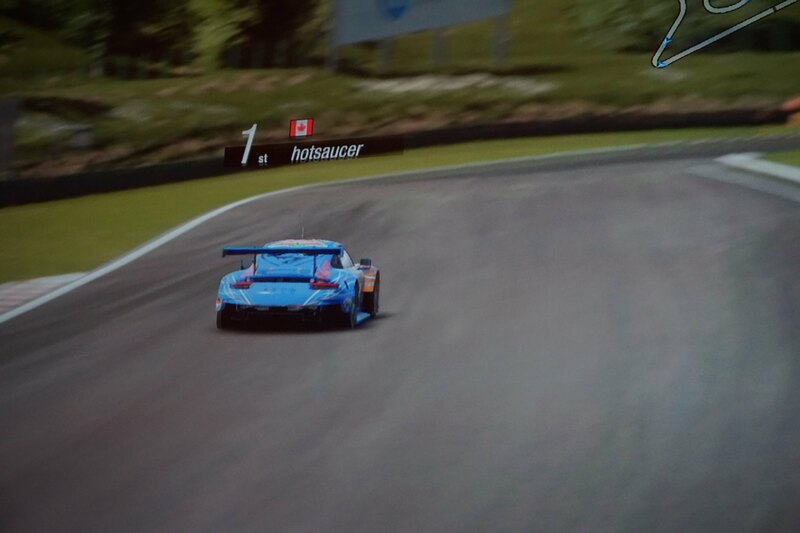 The Race of Champions Qualifier, on February 11th, was intense. 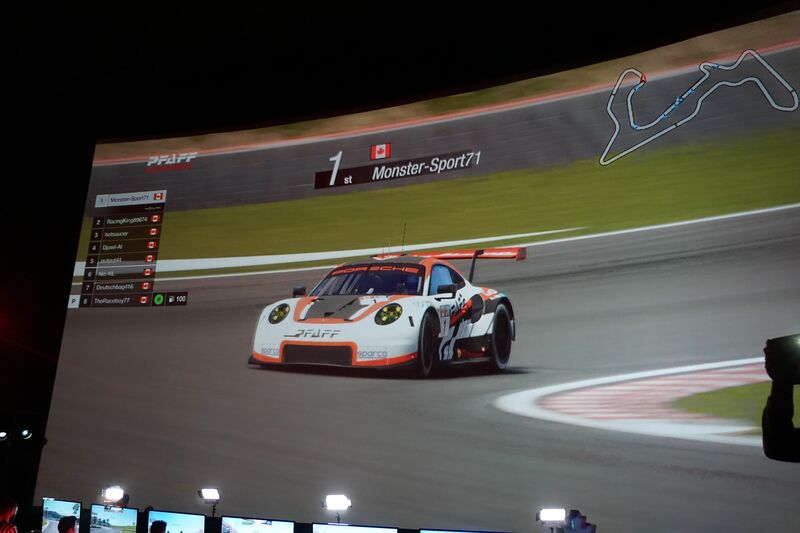 The top 40 qualifying drivers from the previous online qualifier raced online to determine the 16 that will compete in the Pfaff GT Sport Championships. The top 16 Canadian drivers were deemed to be: Silvia_Drift (31, Brampton, ON), Monster-Sport71 (24, Barrie, ON), Deutschbag416 (41, Toronto, ON), JGOERTZ5 (20, Langley, BC), hotsaucer (24, Toronto, ON), Djow-Al (22, Montreal, QC), ImEbrahimX7 (22, Montreal, QC), beatin_the_odds (48, Ft.Saskatchewan, AB), putput44 (23, Mississauga, ON), RacingKing89674 (20, Toronto, ON), TheRaceboy77 (25, Calgary, AB), Speeding_Kadi (22, Montreal, QC), Nic-KL (27, Trois-Rivieres, QC), Micky_MikE88 (29, Sherbrooke, QC), Turismo-lester (33, Edmonton, AB), and The-EH-team-43 (24, Uxbridge, ON). 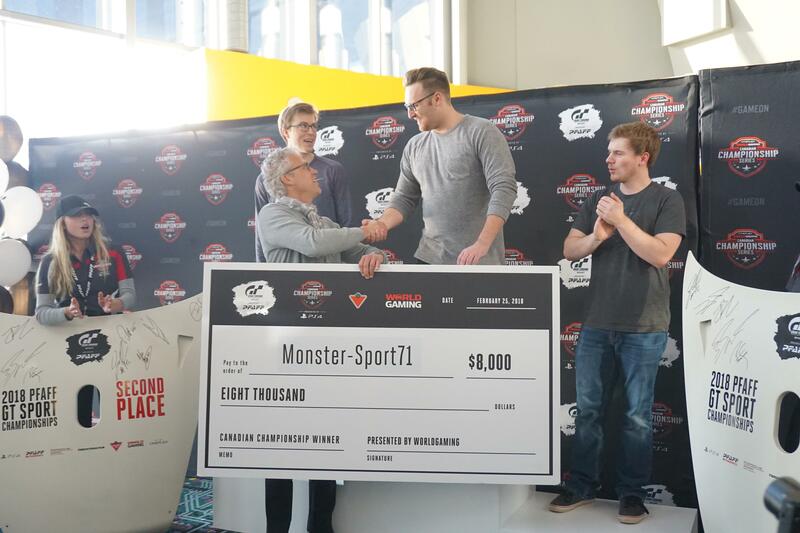 These speedy GT Sport drivers, ranging in age from 20 to 48, hailed from four different provinces across Canada. 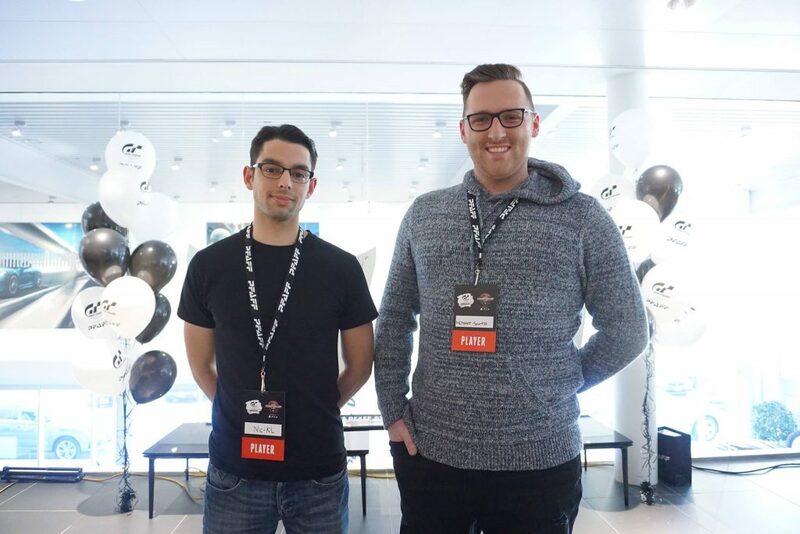 It was a diverse group of finalists and, to break the ice a little, the finalists were invited to a pre-championship meet up at Pfaff Porsche in Vaughan, Ontario where they sipped on beer, chomped on pizza and wings and enjoyed a photoshoot, race simulators and a unique PS4 VR experience. It was a blast. As one of the finalists mentioned, “It was nice to meet the other finalists. 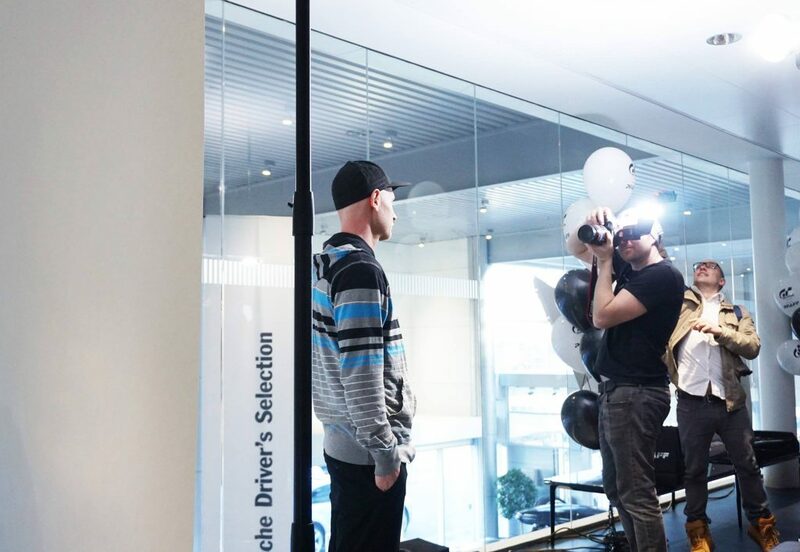 I was expecting a very competitive attitude from other drivers, but everyone was really friendly and got along well!”. 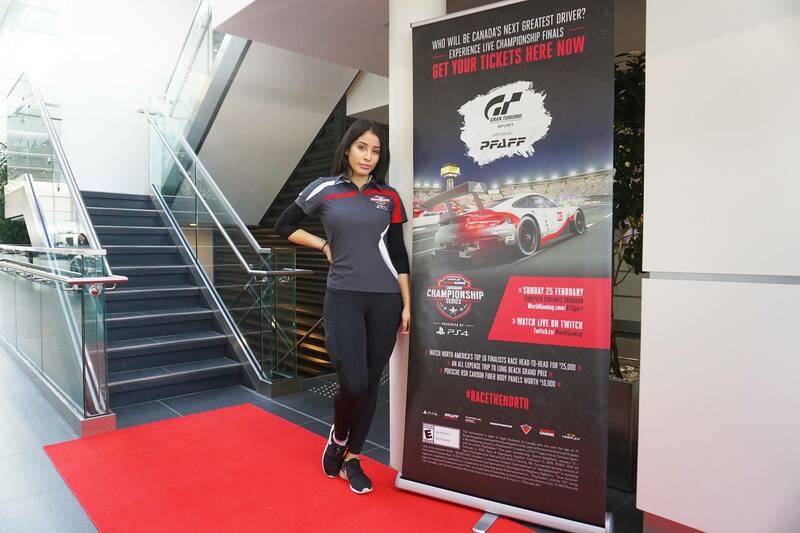 Then came the big day: The GT Sport Championships held at Cineplex Colossus Vaughan on February 25th. Door opened at 11:00 am EST and the first two-race heat started at 12:00 pm sharp. Racing in identically-prepped Porsche 911 RSR cars, the drivers could only rely on two things to push them forward in the race: their own driving skills and capitalizing on others drivers’ mistakes. 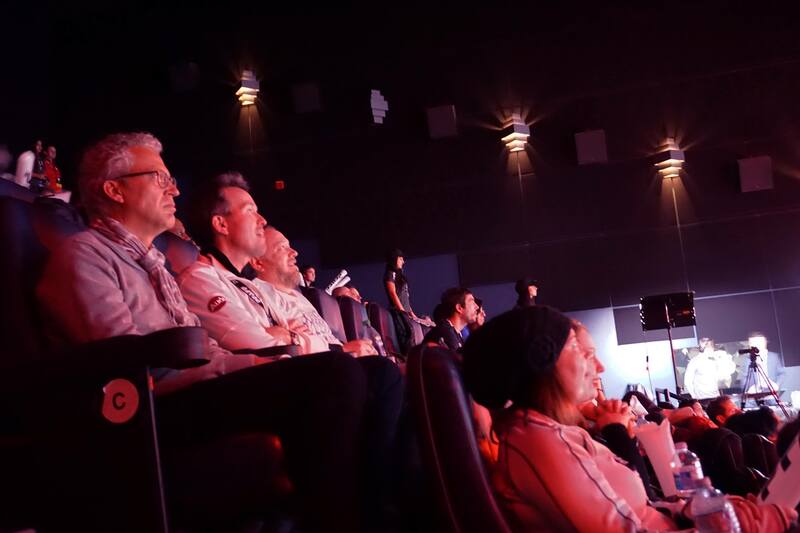 A full house in the theatre watched from the edge of their seats in suspense. 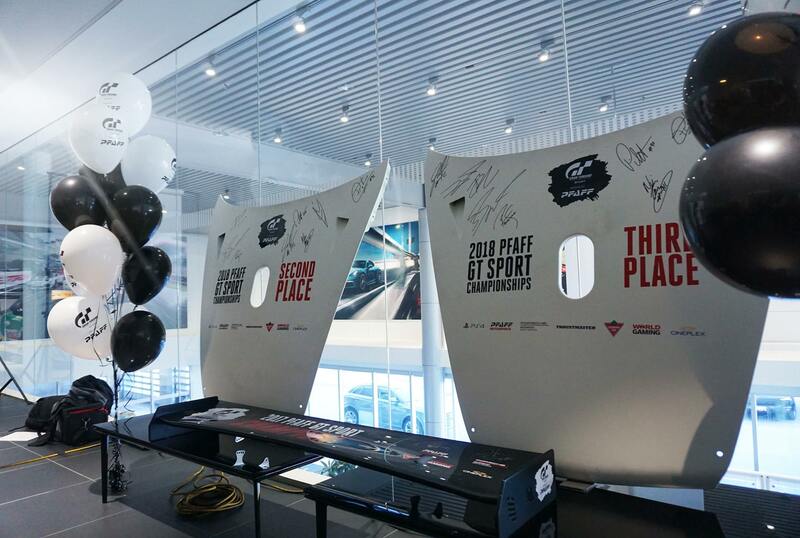 Who will be crowned the top GT Sport driver in all of Canada? It was anyone’s race. $8,000+ Piloti Racing Gear valued at $3,000. Porsche RSR carbon fiber rear wing. All expense trip weekend at Grand Prix of Long Beach, California. Piloti Racing Gear valued at $1,000. A Porsche RSR carbon fiber hood. The final race would be the longest of the day (three laps at the Nordshcleife), not to mention the most intense. From the off it was an all-out sprint, with Waring (Monster-Sport71) and Bigauskas (hotsaucer) running nose-to-tail the majority of the race. They would swap spots multiple times, even going two-wide throughout the track. Racing in very similar liveries, Carrier (Nic-KL) and Thorogood (TheRaceboy77) were racing furiously for 3rd place. 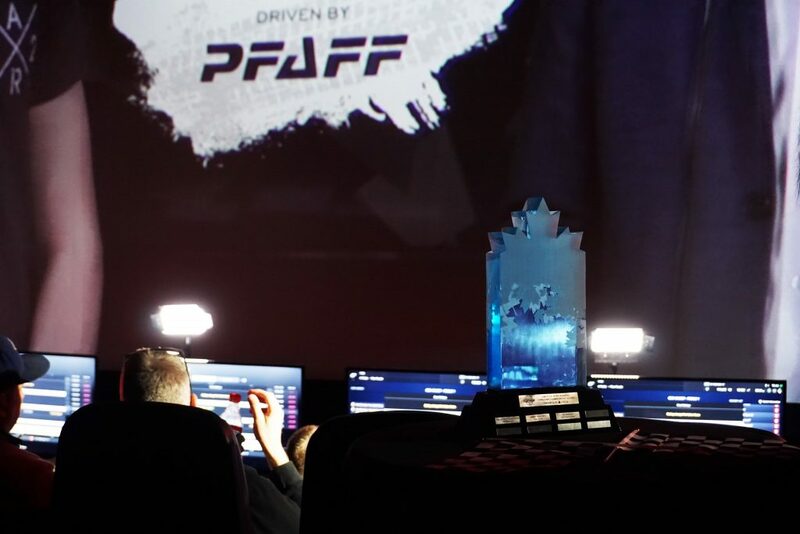 The tournament took the stage nationwide and online as the close battle for 1st, 2nd, and 3rd continued. Four races, four wins: it was a clean sweep for Andrew Waring (Monster-Sport71) as he took 1st place. 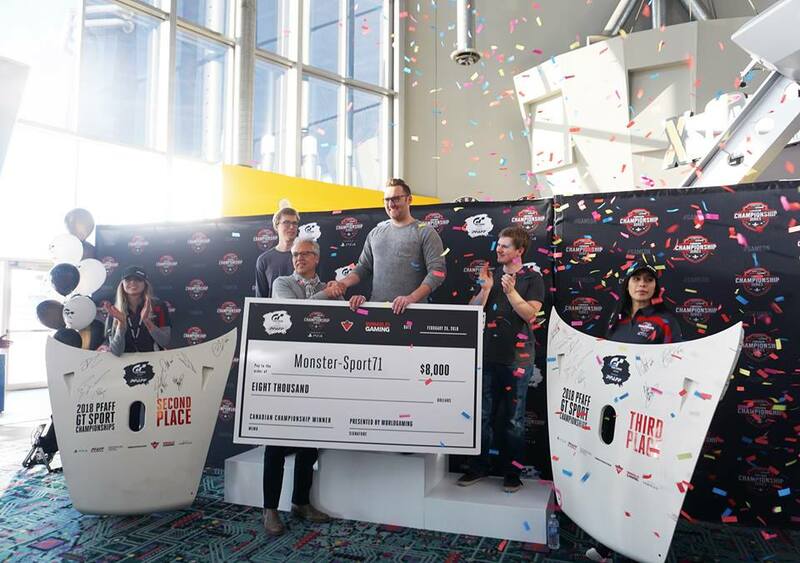 He took home $8,000, an all-expense 3-day weekend to Grand Prix of Long Beach, California, and an exclusive Porsche RSR Carbon Fibre Hood valued at $10,000! 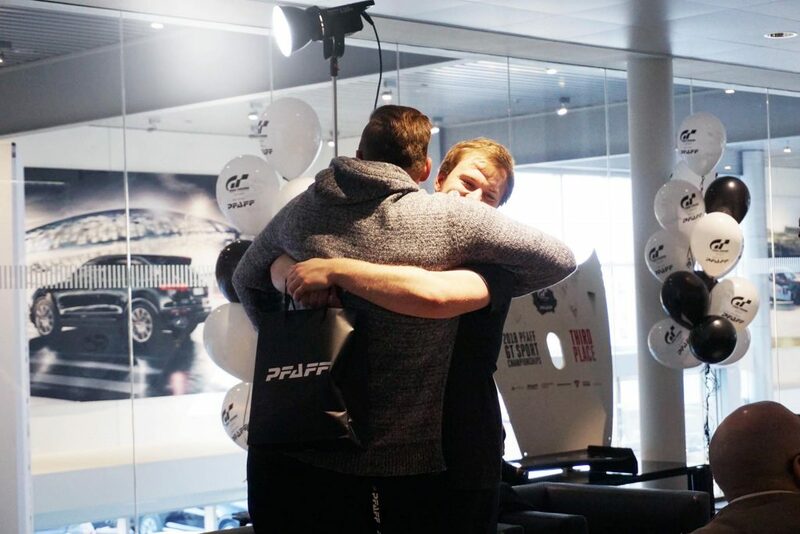 Congratulations from Pfaff Porsche on the impeccable driving! 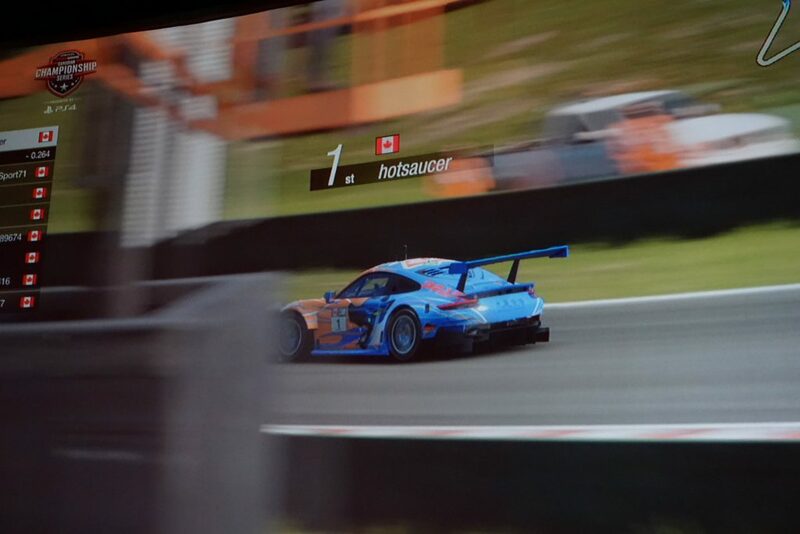 Bigauskas took home $4,000 and a 911 RSR hood, while Thorogood pocketed $2,000 and a hood from Pfaff Automotive as well. 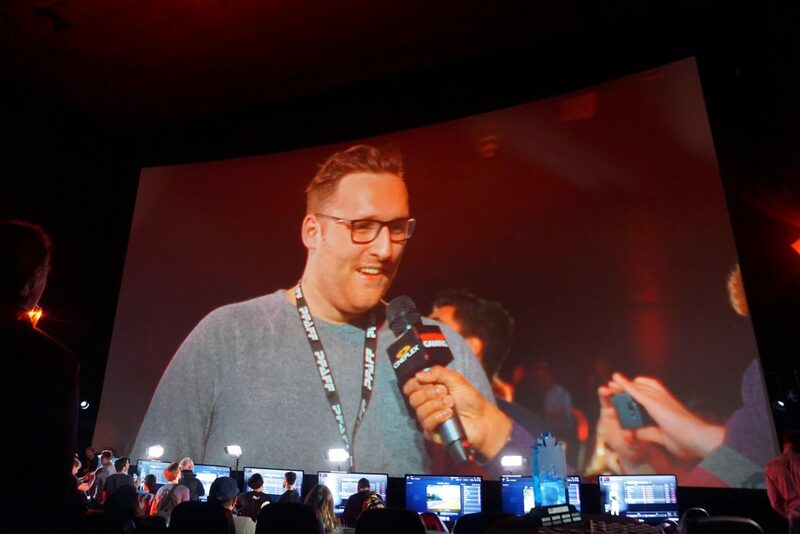 You can catch the whole day’s action over on WorldGaming’s Twitch archive. To skip straight to the action, hit the 03:46:30 mark for Lago Maggiore, and 04:17:50 for the Nordschleife. Congrats to all of the winners!